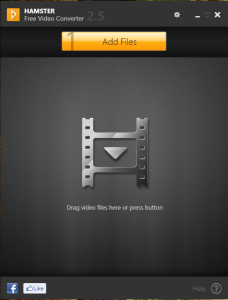 Learn How To Use HAMSTER Free Video Converter. 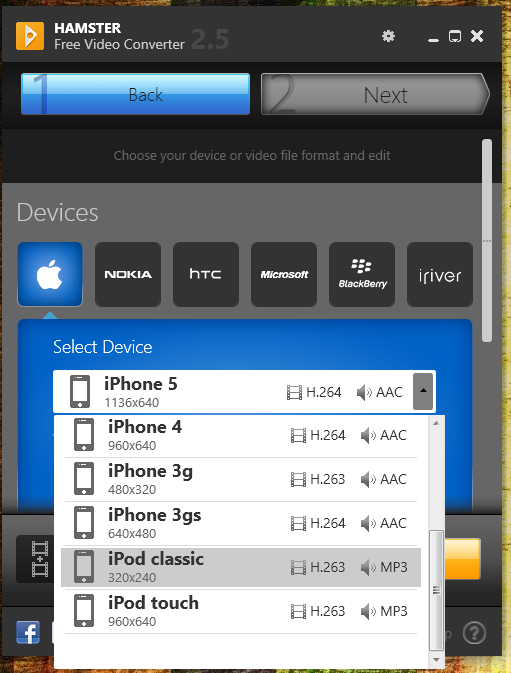 Convert video files to audio in many formats supported on your selected device. 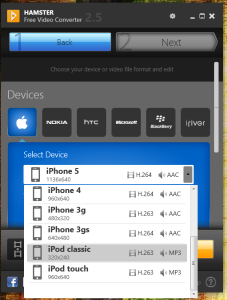 Tool Supports 200+ formats. 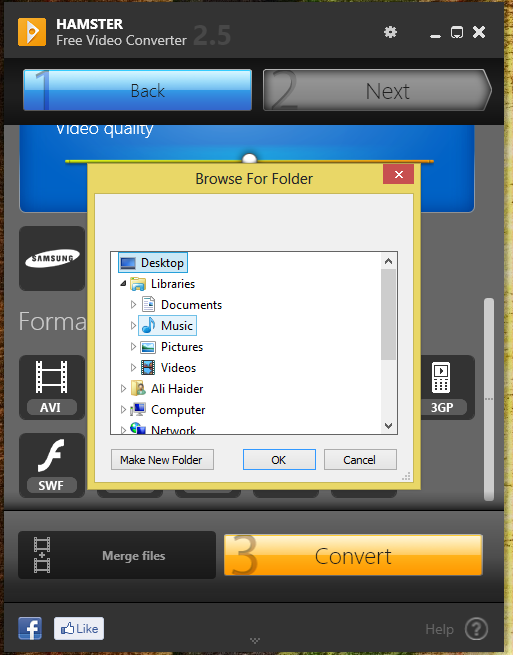 HAMSTER free video converter converts into 3GP,MP3,MP4, AVI,MPG.WMV,MPEG,FLV,HD,DVD,M2TS and other formats. 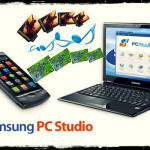 The best thing about this software is it supports 200+ devices. Few of them are Archos, iphone, ipad, Samsung, HTC touch, blackberry, LG, Motorola, Nokia and many others. Its interface is really attractive one. Easy to use only three step conversion process. 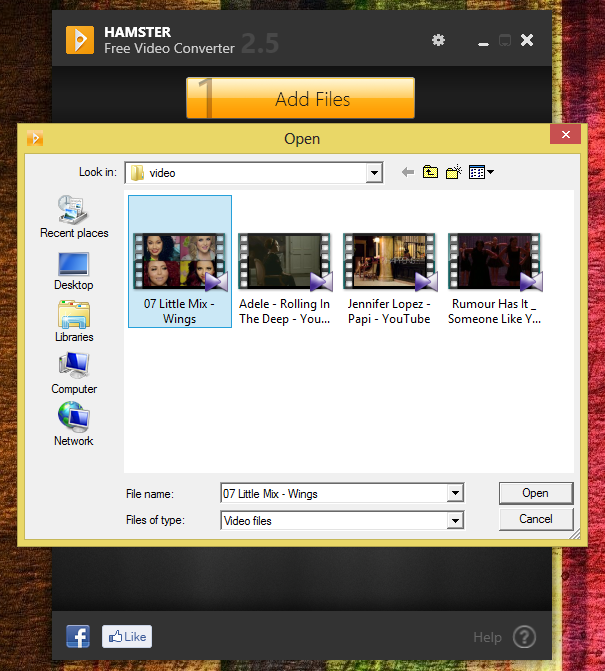 Download the latest version of HAMSTER free video converter. Open the software. Now click on ‘ADD FILES’ button. 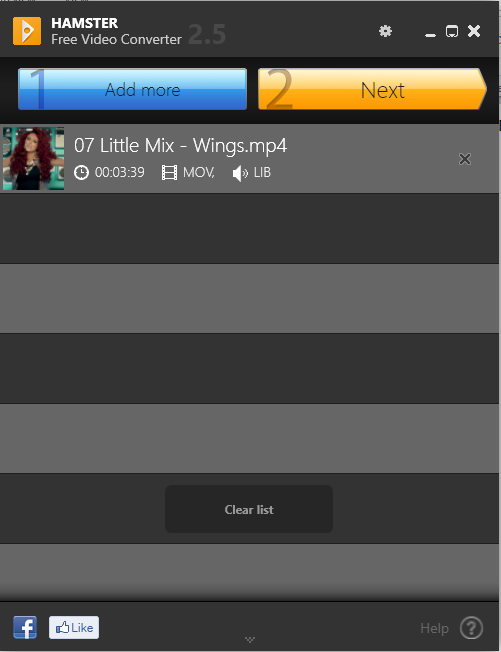 Add a file which you want to convert into audio. 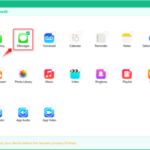 Now you can see the file that you have selected in the main chart board. Click on the ‘Next’ button to convert. 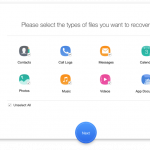 Select the Format or Device in which you want to convert the file. 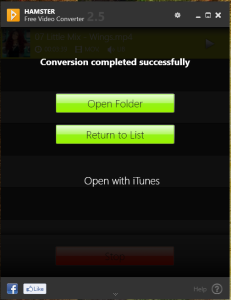 I am converting in MP3 Format for my iPod Classic. Press ‘Next’ and choose the format you want to save. 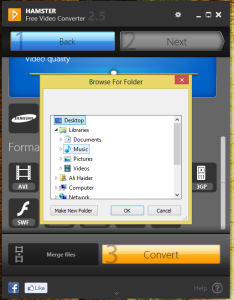 Click on conversion and select the destination of your converting file. Conversion would be start it does not take more than a minute. Your files are saved Now you can also access these files directly from Hamster. I hope this tutorial will help you to understand how this Hamster software works. 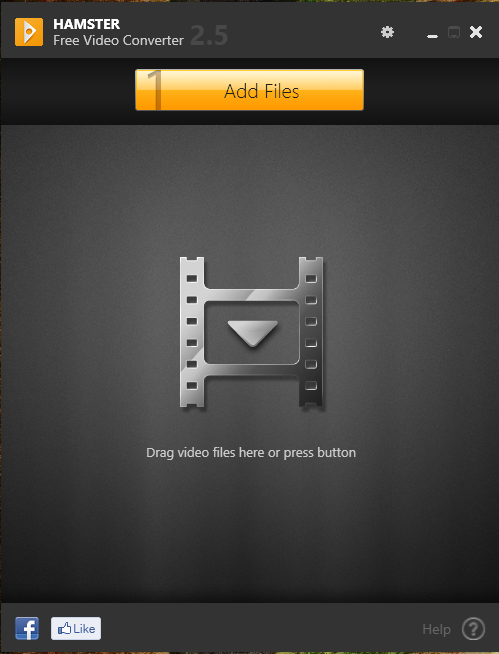 Now it is easy to convert videos into audio format for your device easily. 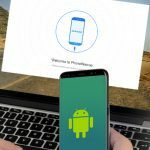 It saves your time instead of downloading the same song from internet just because format not compatible to your device makes us frustrated but this software made our life easier. Enjoy!.